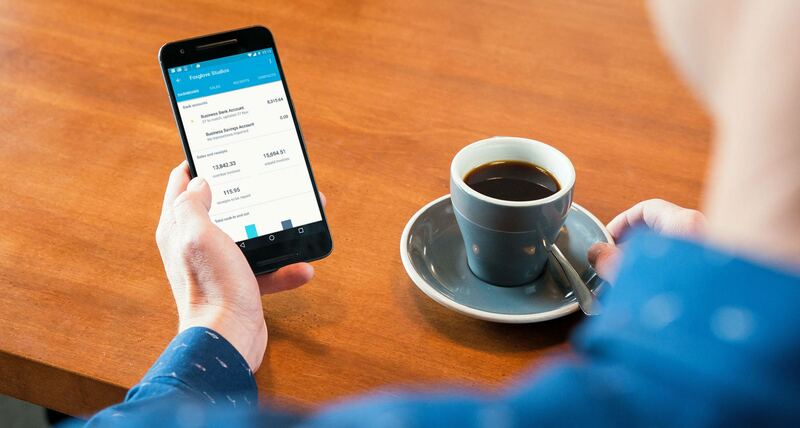 Simpkins Edwards are proud partners of Xero; a cloud accounting software solution for small and medium-sized businesses. All of your data is stored in the cloud, which allows us to remotely access your accounts and make any amendments quickly and securely. 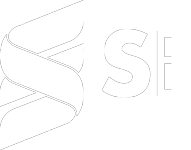 With three levels of software available, you can pick the service that best suits the needs of your business. 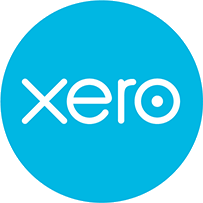 For more information on Xero, get in touch.